How excited are you for your wedding and the activities leading up to your big day. You have secured your venue, colors, and asked your best girls to stand with your. You may have also found the right photographer for you. Many engaged couples spend 50% of their engagement planning their wedding. Many brides and grooms take on this task themselves or seek out a wedding planner. 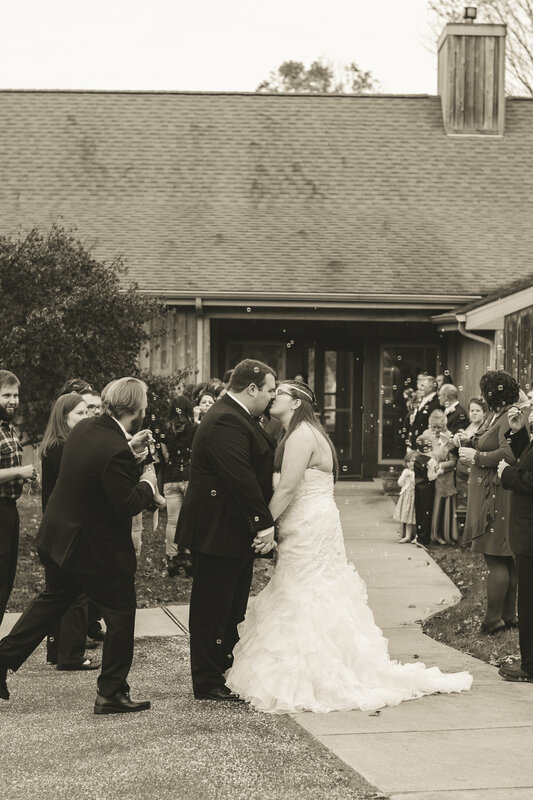 When it comes to planning out your wedding photography a timeline is very useful. Many brides aren't sure how to set up their wedding timeline based on the photography coverage they need. After shooting several unique weddings over the years. I've come up with helpful tips that will help you create the perfect timeline for your wedding. As I mentioned all weddings are unique with regards to the season and cultural aspects. This is a sample of how much time I use to capture wedding events based on 8 hours of coverage. Keep this in mind as you may need to adjust your timeline based on the coverage and images you desire. This is the part of the day when the bride and groom are overjoyed and eager to get dressed. It's also a time full of emotions. I absolutely love capturing the getting ready portraits of the day. Make -Up & Prep: 90 minutes: Plan to start getting your hair and make up done 1-2 hours before you plan on getting into your dress. You'll want to discuss this with your MUA as she knows how long her process will take. Details: 60 - 90 minutes : I've said this before, outside of bridal portraits details are my favorite. This includes the ceremony and reception details. I suggest to my brides to have their invitation suits, rings, bouquet, shoes, dress, and any other special items set off to the side for easy access. Putting your maid of honor in charge of locating these items on the morning of will make for a smooth process when photographing all your details. Once all the details have been captured, its time to start getting shots of the bride and her girls getting ready, laughing, and enjoying this time together. First Look : 30 -40 minutes: This is a special time for the bride and groom to share a few minutes together before the fast paced wedding day events. Did I mention how much I love capturing these intimate moments. If you decided on doing a first look, I'll find the perfect place to capture the magic between you and your husband. Father daughter first looks are great also. Ceremony 30 -60 minutes: The big moment is here! Most ceremonies are roughly 30 minutes and are full of mini events in itself. Everything from readings, poems, and sand pouring. Formal Portraits: 60 minutes: Once the ceremony wraps up. We will move right into bridal and family portraits as your guest head to cocktail hour. One big tip is to have a select few people help you round up your family and bridal party. This will keep everything moving swiftly. Reception 2-3 hours: Introducing Mr. and Mrs. kicks of the reception with a fabulous entrance is always a good time. During the reception a timeline gets a bit relaxed and we go with the flow of things. I capture everything from introductions, greetings, dances, toast, etc. And then it's party time! The lights get low and creates the perfect atmosphere for creative dramatic shoots of your guest having a great time. The Exit 15 -20 minutes: The cake has been cut, the bouquet was caught, you have danced the night away and you pulled off the perfect wedding. Grand exits are always a sweet touch to the ending of the day and I'll be there to capture it all. Planning is essential to having your day captured the way you envisioned. Planning your wedding? CONTACT ME today to learn more.